Up to 70% off our luxurious goods during the time of 23. 06. 2015 – 25. 07. 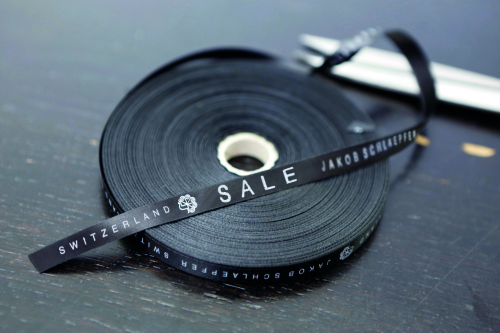 2015 at the Jakob Schlaepfer shops in St.Gallen and Zurich – Visit us and enjoy our special summer discounts!